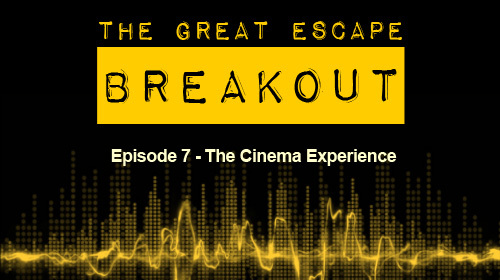 The TGE crew get nostalgic for 90s cinema as they discuss their earliest memories of going to the cinema, and remember their favourite cinema experiences. Nowadays the cinema experience is very different to how it was twenty years ago, but is it better? Do cinemas have the right idea with the new fad for multi element pricing, or should they just be focusing on keeping the screens clean? Thanks for listening! Want to share your own thoughts on the cinema experience? Drop us a line on our Facebook page, facebook.com/TGEBreakout. Also, check out our pages on TuneIn and Stitcher!